Resuming Colorado Hit-and-Run Charges, Penalties & Defense: An Overview (Pt. 1), here, we will continue our discussion regarding Colorado criminal cases involving charges of leaving the scene of an accident. 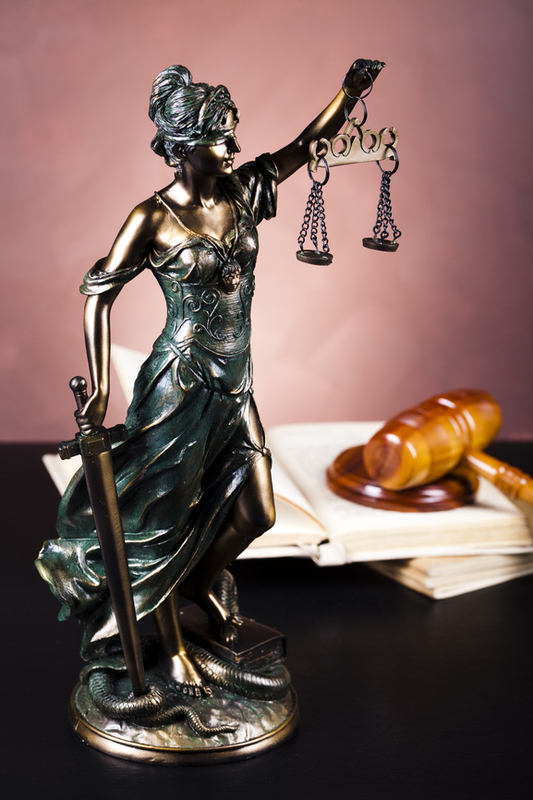 However, while the first part of this blog series focused on highlighting the specific types of charges and penalties that people may face, below, we will take a closer look at possible defense strategies for successfully resolving these types of cases. While Colorado hit-and-run charges and penalties can be serious, our Denver hit-and-run defense attorney can help the accused favorably resolve these cases. Discrediting prosecutor’s evidence – In many Colorado hit-and-run cases, prosecutors’ evidence will primarily stem from witness statements and circumstantial evidence. While pointing out the possible unreliability of eye witness testimony can make this type of evidence far less effective, identifying which evidence is circumstantial can also be a powerful way to weaken prosecutors’ cases. Highlighting the character of the accused person – In some cases, people simply panic after causing a traffic accident, and this can cause them to make mistakes and poor decisions. Pointing out people’s character and history of good behavior in these Colorado hit-and-run cases (especially if or when people may have later turned themselves in) can be another powerful defense strategy. More than 60 percent of all Colorado hit-and-run cases involving charges of leaving the scene of an accident involving serious bodily injury were ultimately dismissed. Nearly 40 percent of all Colorado hit-and-run cases involving charges of leaving the scene of an accident involving death were ultimately dismissed. Less than 50 percent of the people who are eventually convicted of leaving the scene of an accident involving serious bodily injury in Colorado are ever sentenced to prison time. Work diligently on your behalf to help you resolve your Colorado hit-and-run case as favorably and efficiently as possible so you can focus on moving on with your life.